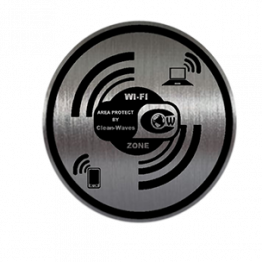 The Universal Clean-waves patch is designed to protect the biological (user) from electromagnetic waves (E.M.) generated by all wireless transmitters. 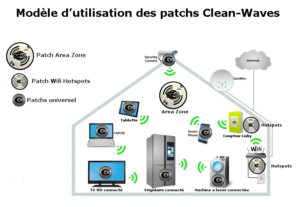 Simply apply the patch to the device so that it emits a compensated wave, called an antidote wave, which is biologically removed from the polluting wave (called in phase). 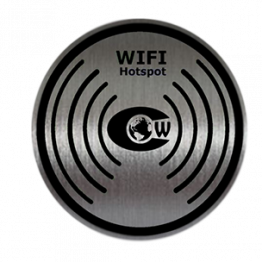 – Due to its small size, it is particularly suitable for all portable electromagnetic wave (EM) emitting devices, such as smartphones, cordless phones (DECT), GPS. 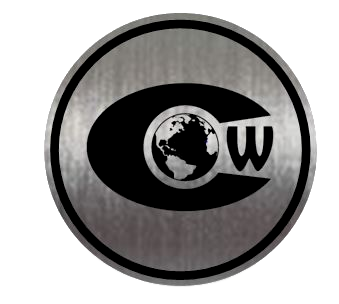 But you can also use it on laptops and desktops, tablets, wireless speakers, multimedia stream players (such as chromecast), etc. 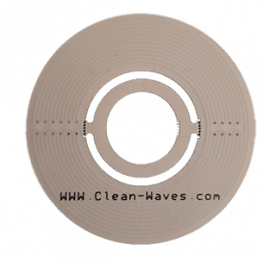 – It is composed of 8 modules of multilayer passive antennas made of flexible material.